Being blind may mean that a person’s life is different, but it doesn’t mean that it has to be challenging. Not being able to see has made mobility difficult on some people, but seeing eye dogs and white canes have helped the blind get around for many years. Thanks to technology, there are plenty of new devices and instruments that have helped the blind in their everyday lives, including seeing, reading and performing general tasks, all of which have helped provide more independence than seeing eye dogs and white canes. When it comes to great new devices for the blind, the following are three of the most special. In February 2013, the Food & Drug Administration approved the Argus II artificial retina, a device that can be used to give blind people limited vision. The artificial retina cannot be used for all blind people, only those with a specific type of blindness known as retinitis pigmentosa, but it can be a great help to those it benefits. 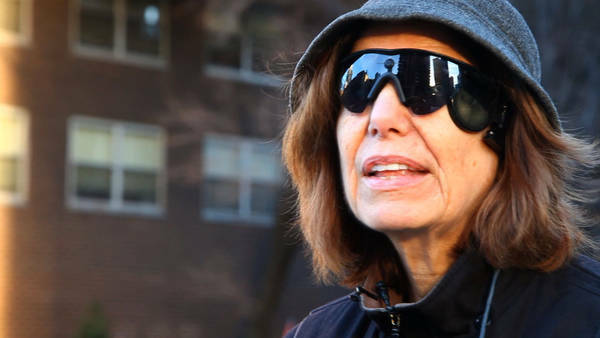 For example, by using the artificial retina, blind people will be able to see the presence of other people and motor vehicles, crosswalk signs and possibly large numbers and letters. The artificial retina involves receiving a sheet of electrodes implanted on the eye as well as the use of special glasses that contain a camera and video processor. By using the Argus II, signals bypass the retina and instead are sent directly to the brain. Although the system doesn’t allow blind people to see clearly, it establishes borders and outlines for large images and even allows them to see contrasting images, such as dark objects mixed with light ones and vice versa. The Tacit Haptic Hand is a device that allows blind individuals to experience proximity. The device mounts to the user’s wrist and, using technology, measures distance from the hand up to 10 feet. The device uses pressure to alert the individual of their proximity, and as a person gets closer to an object, the pressure increases. The device is extremely light and easy to wear, and it can be operated with a simple 9-volt battery. 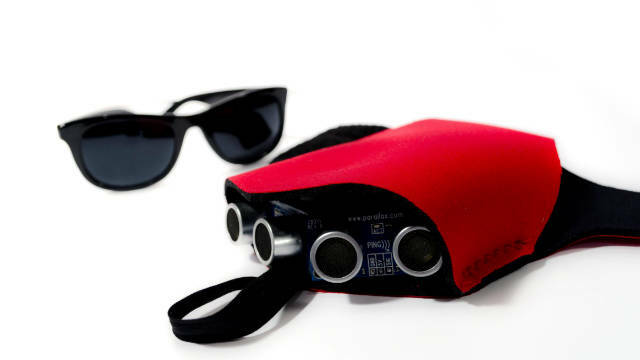 Plus, it only costs $75, making it an attainable and cost-friendly device for many blind individuals. Printed documents can now be more easily “read” by blind people without the use of Braille. Instead, the Kurzweil-National Federation of the Blind Reader takes a digital picture of a printed document and reads it aloud to the blind individual. The device will take about 30 seconds to translate the written word into audio sound, and the blind individual can listen through a speaker or through earbuds. Right now, the device can only read dark text and will not work with handwritten notes or specialty fonts. Plus, the device is about the size of a camera, making it easy to carry with you at all times by fitting into a pocket or purse. Stacy Turner is a teacher who works with special needs children. In her spare time, she enjoys blogging about helpful devices for the blind and deaf. Visit GetHolisticHealth for more info. Technology and devices if used in a proper way, can greatly help us even to those person with disabilities. Shall we say, if technology can make our lives easier, for them it is a new and good hope to somehow feel on being a normal people.